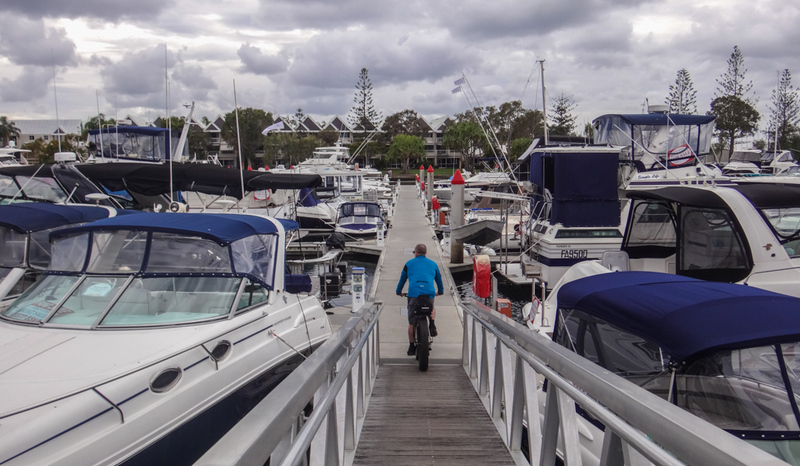 We rolled onto the Runaway Bay marina on a cloudy winters day looking for our ride. 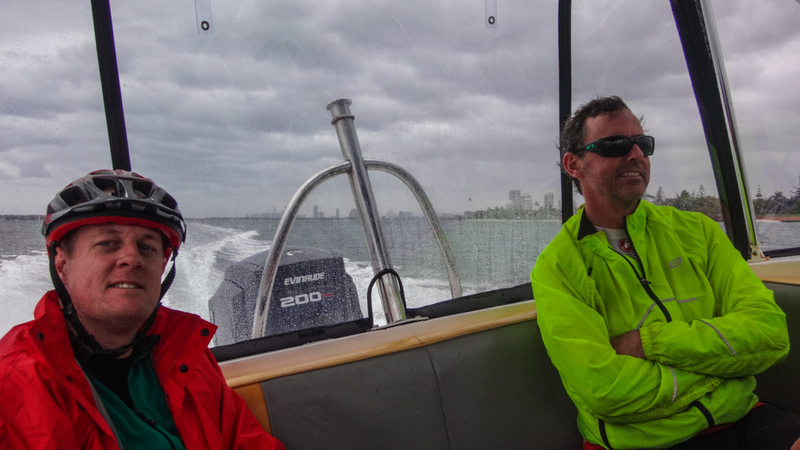 Steve, from Zane’s Water Taxis kindly agreed to ferry us to South Straddie, and helped bundle our bulky bikes into his Mustang Bowrider. 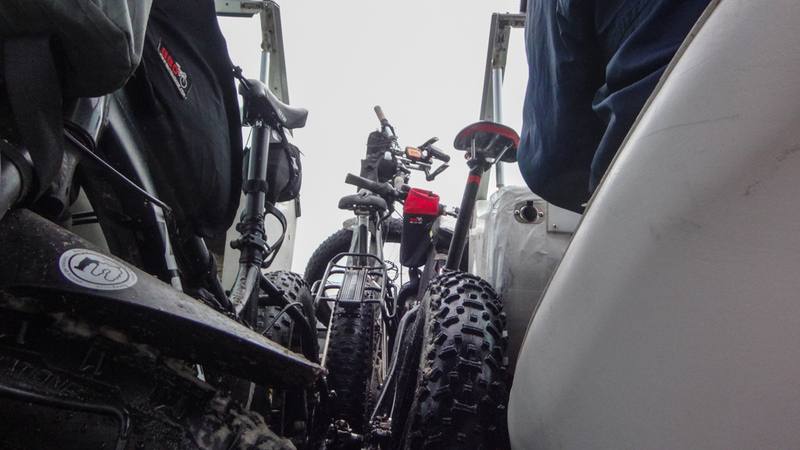 By some miracle we fit three fat bikes and their riders into the boat and still had room. As we floated away I started singing the theme song to “Gilligans Island“. 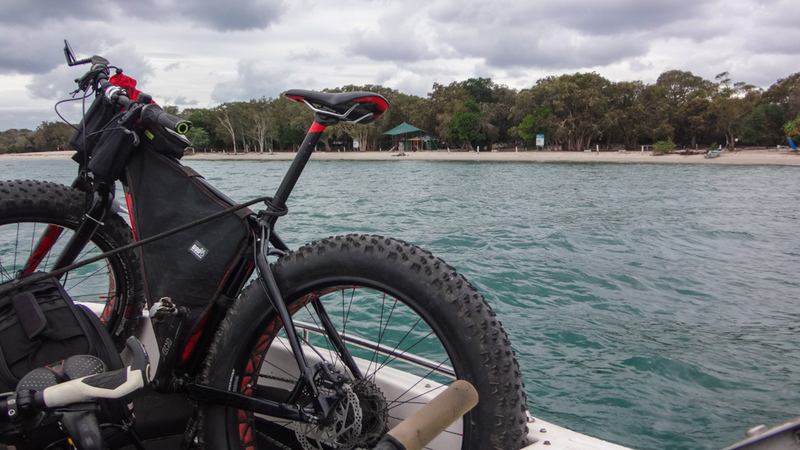 Instead of a three-hour tour (…a three-hour tour..), this was a mere ten minutes across the Broadwater to the camp ground at South Currigee. 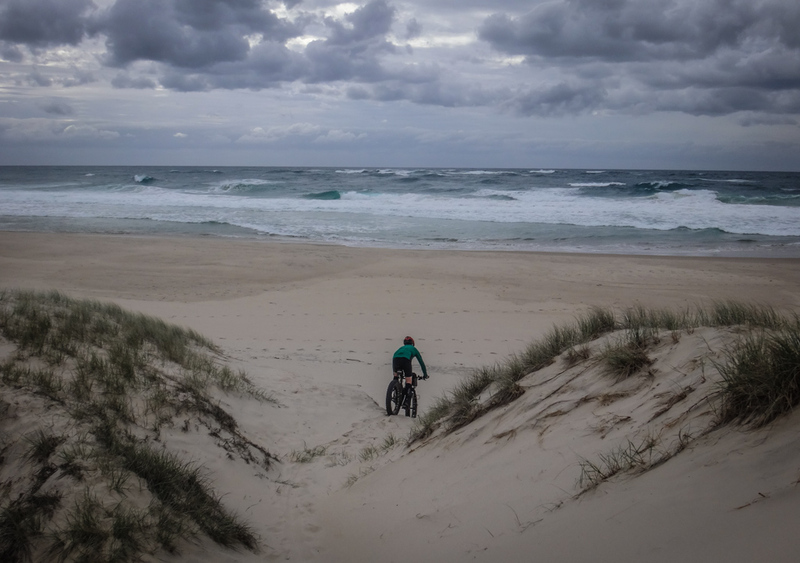 South Straddie is a quiet place in winter. As we drew closer to this peaceful paradise we could see that we had the island to ourselves. We jumped onto the sand as Steve brought the boat up close to the shore. 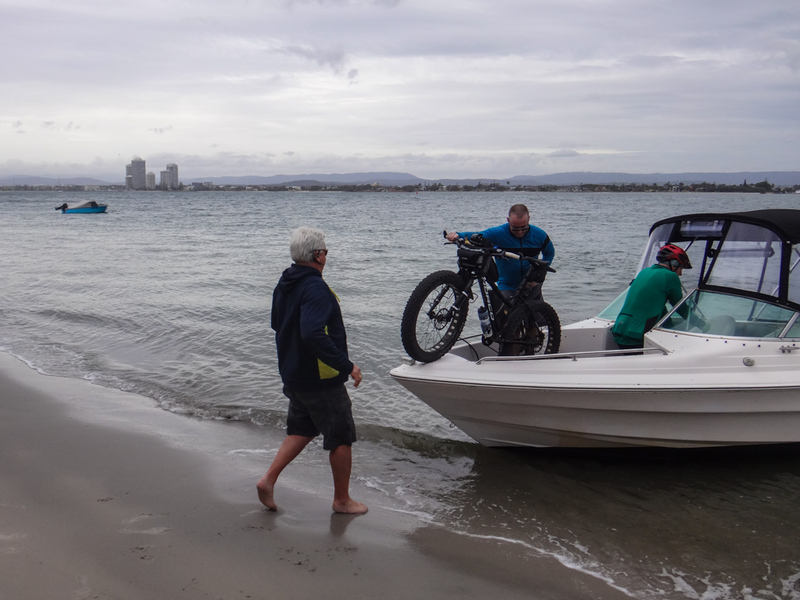 We helped him get the bikes out, and a couple of minutes later we started rolling down the quiet beach on the damp sand. We decided to head to the southernmost point first, then make our way north to the “top” of the island. There are mangrove swamps along some parts of the island’s shoreline. 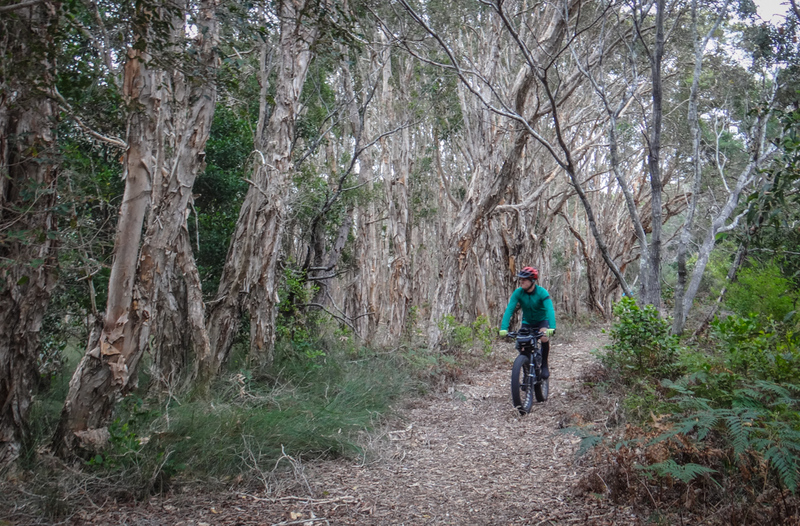 To avoid the swamps, we left the beach and headed inland through a paperbark forest. 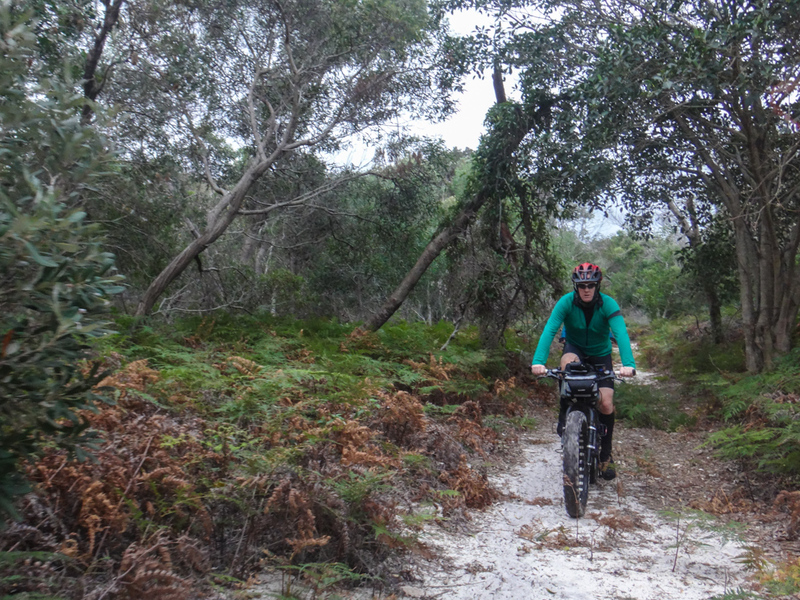 Although South Straddie is a sand island, leaf litter covers the ground – keeping the surface firm and easy to ride on. It’s not very far across the island, and after about fifteen minutes we found ourselves on the eastern (surf) beach. One of the features of this part of the beach is the huge sand pump – part of the Gold Coast Seaway stabilization works. There was once a town on the southern tip of the Island. 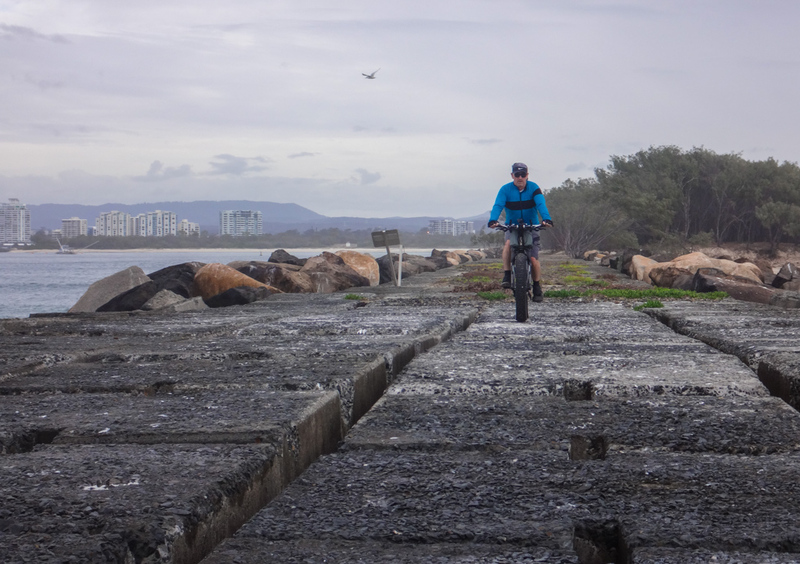 Moondarewa was a coastal village which was gradually washed away by shifting sands and tides as the mouth of the Nerang River slowly moved north. 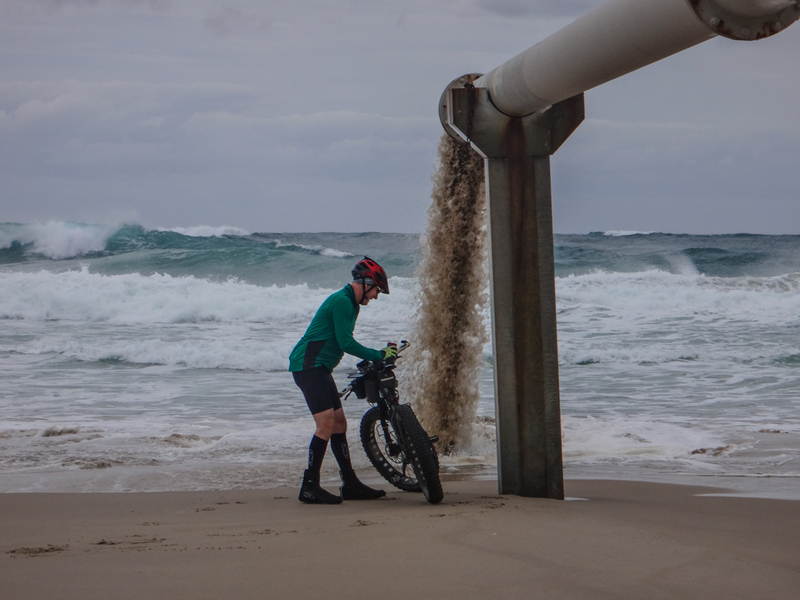 Adam was fascinated by the sand pump and took ages to set up some photos with his bike. We continued to the extreme tip and rode out along the wall. Several weeks ago Darb and I rode out along the wall on the other side of this river in the middle of a storm. I felt a small sense of achievement at being able to come back to the other side of the river and complete the journey. 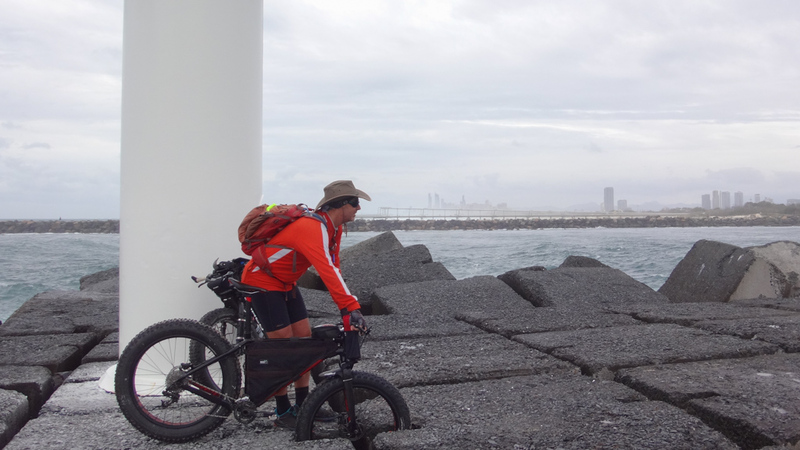 We parked the bikes at the end of the wall and stood near the crashing waves. A couple of fishermen in a nearby boat looked quizzically at us. 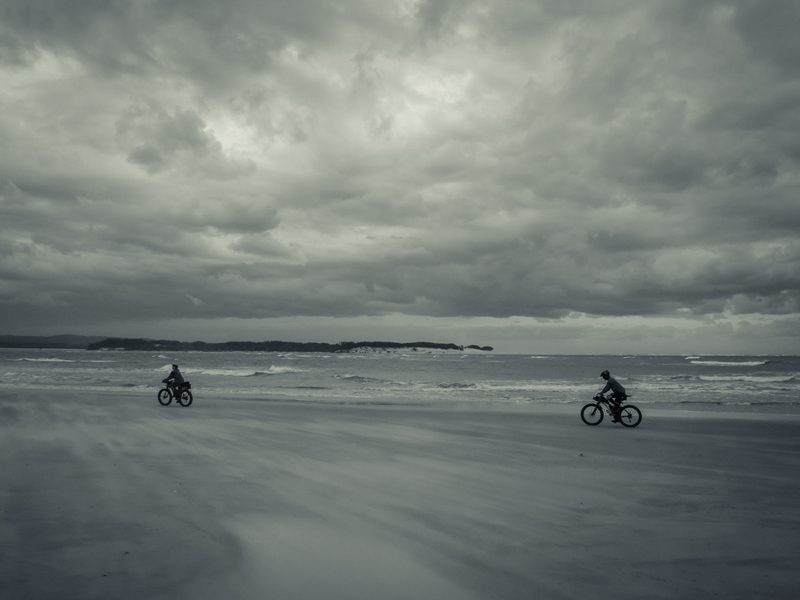 What were three guys on bikes doing at the end of a wall in rough seas? The wall had large holes in it where the huge blocks had been strapped before being moved into place by a crane. They could have easily swallowed our wheels if we had been less careful. 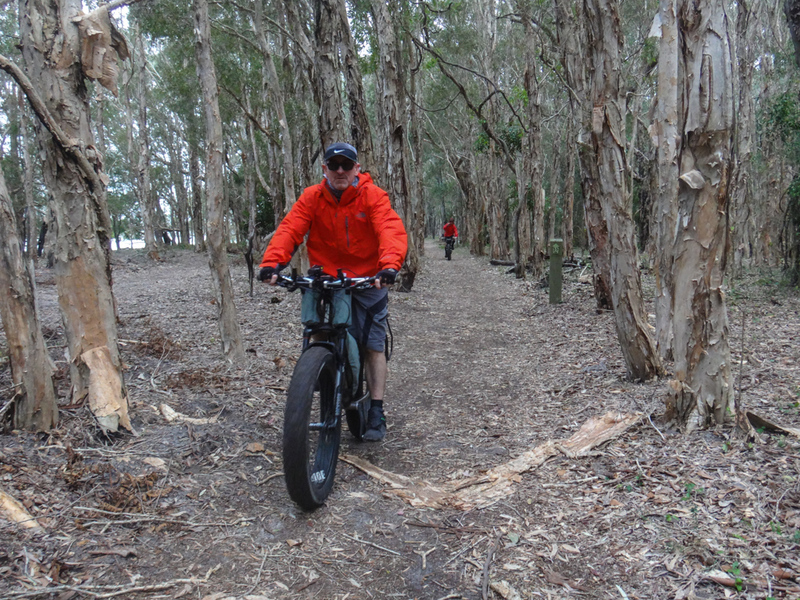 We tiptoed over some of the larger gaps until it was safe to ride again. Back on the beach we relaxed and started the long pedal to the northern tip. It was about twenty kilometres to the top. We had a brisk tailwind, so this was like a long ride downhill. 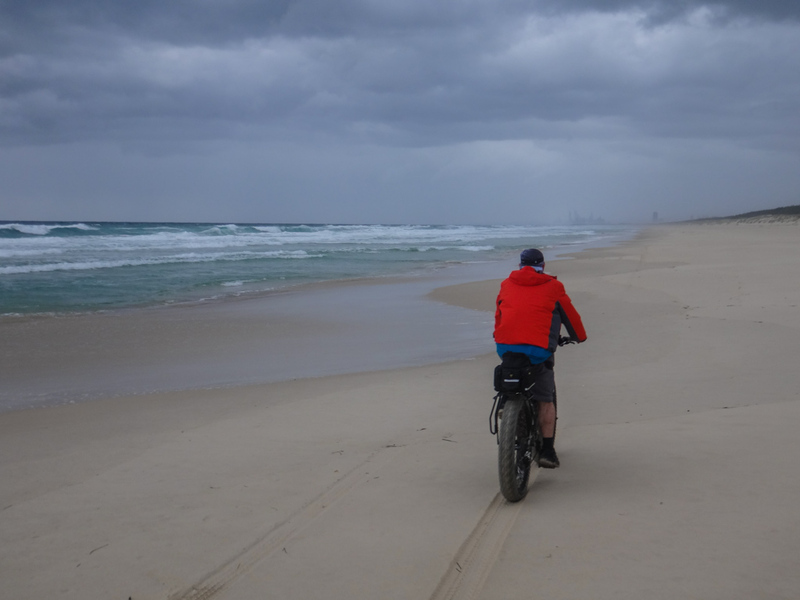 We maintained an easy twenty kilometres per hour up the beach with the wind at our backs, and enjoyed this relaxed part of the ride. 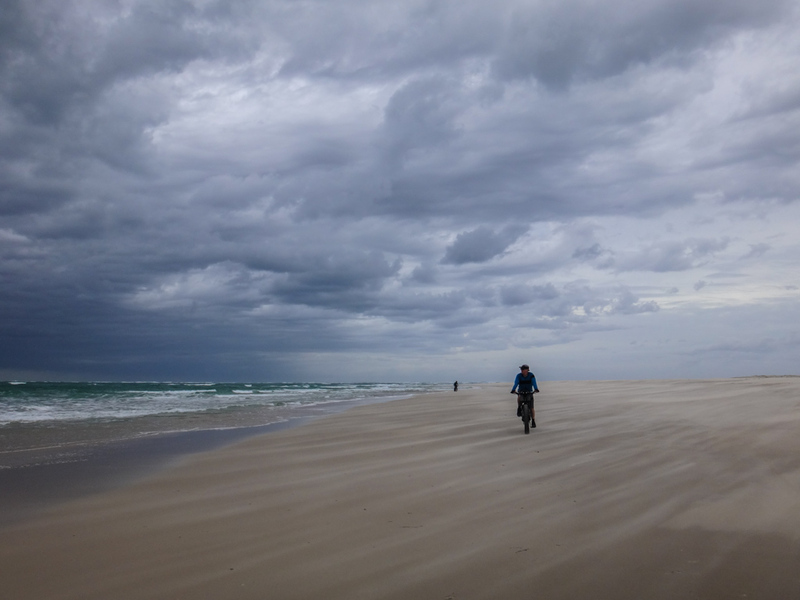 Beach riding is a two-edged sword: if you ride downwind for long periods, you eventually have to ride up wind to get home. Somewhere in the back of my mind I knew I’d be paying for this later in the day. 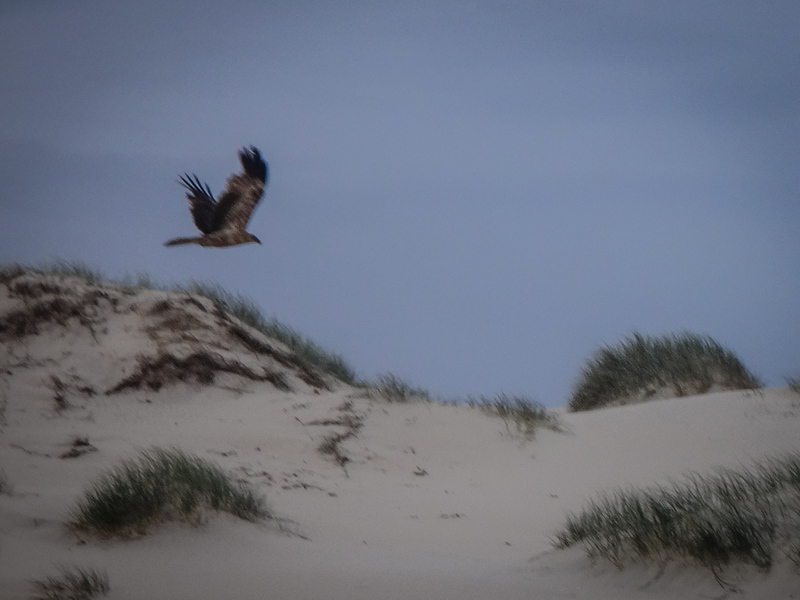 We dodged Gulls and Oystercatchers in the waves as we rode, but this majestic Whistling Kite caught my eye as it flew over the dunes. We reached the top of the island in just over an hour. 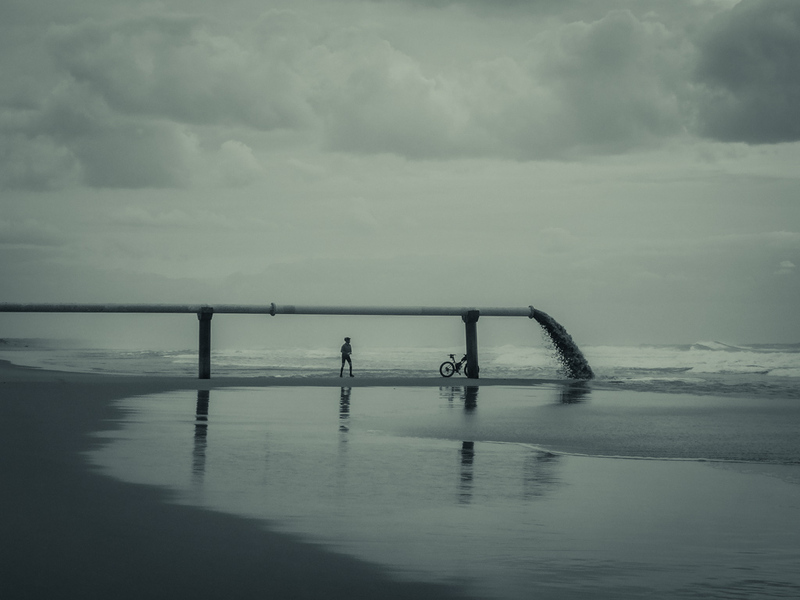 The breeze made hypnotic waves as it blew dusty dry sand over the damp beach. Across the narrow strait we could see 4WD’s on the southern tip of North Straddie. This narrow waterway is not natural. 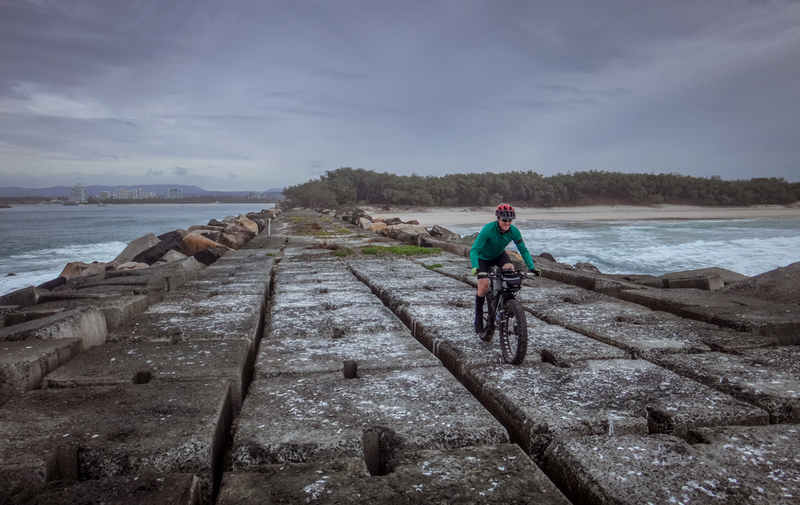 The Jumpinpin Bar was formed accidentally over a century ago when the ship Cambus Wallace ran aground on the Tuleen Isthmus – a narrow finger of land which ran between what is now North and South Stradbroke Islands. Five men were drowned. As well as whiskey and beer, the ship carried a large amount of explosives which were detonated as part of the salvage operation. The ensuing explosion weakened the sand dunes which then made it susceptible to storms and high tides. Some reports add that locals used ploughs to reduce the height of the dunes in order to make it easier to recover the barrels of alcohol, and that this activity might have contributed to the eventual demise of the isthmus. The sea inevitably broke through the narrow strip, creating Jumpinpin Bar, and cleaving the island in two. Incidentally, “Jumpinpin” is a Yugambeh word meaning “Pandanus Root”, which the local aboriginals would harvest from the trees which grew in the area. There are earlier legends that a Spanish Galleon or Portuguese Caravel ran aground here several hundred years ago, and that there are remains of the ship that lie buried beneath the sand on the northern side of Jumpinpin Bar. We left the northern tip of the island and pointed the bikes south along the “calm” side of the island. 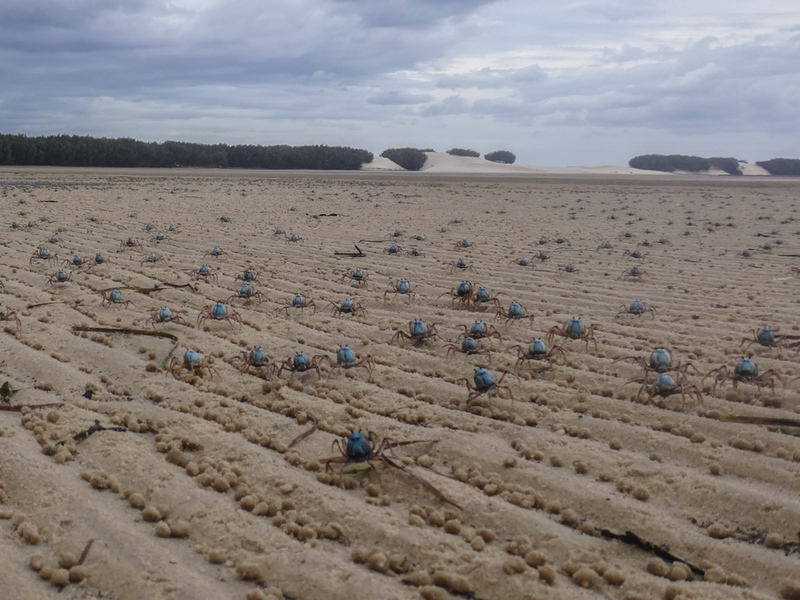 The shoreline here has vast tidal flats covered with myriads of soldier crabs. 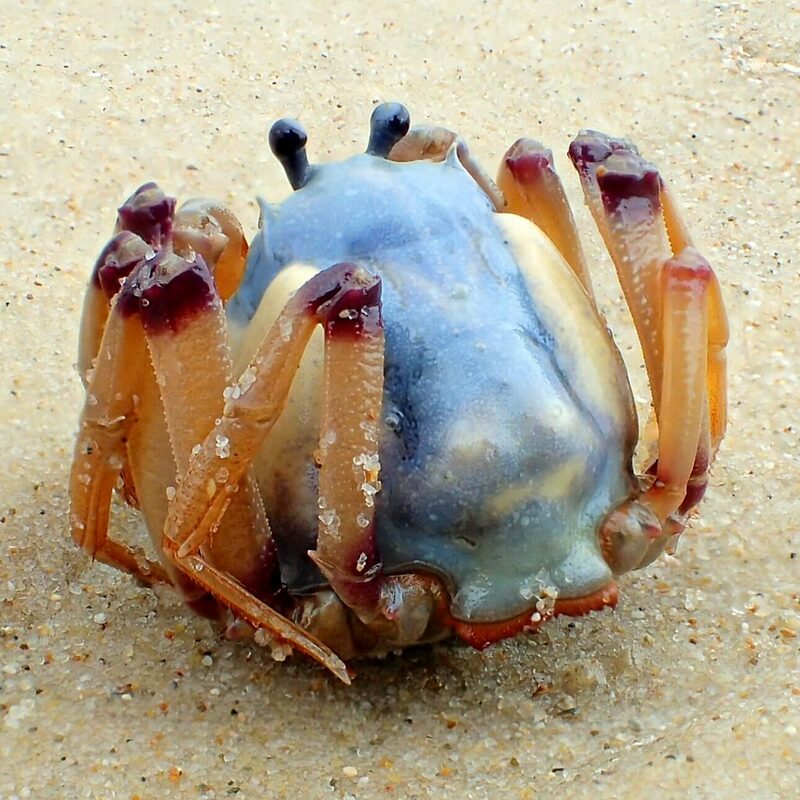 Like large blueberries on spindly legs they scurried away from our fat tyres as we rolled over the sand and mud. 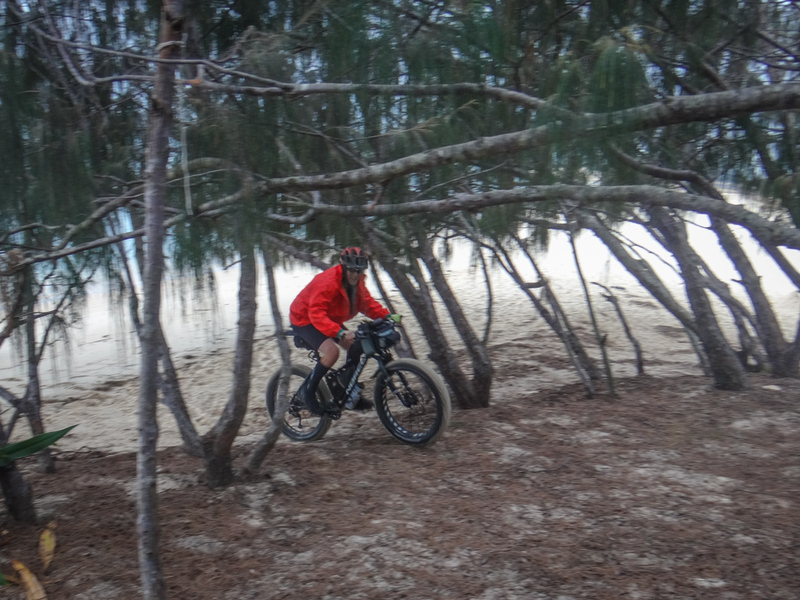 Unlike our easy ride up the “surf side” beach, we now had to work to make any progress. 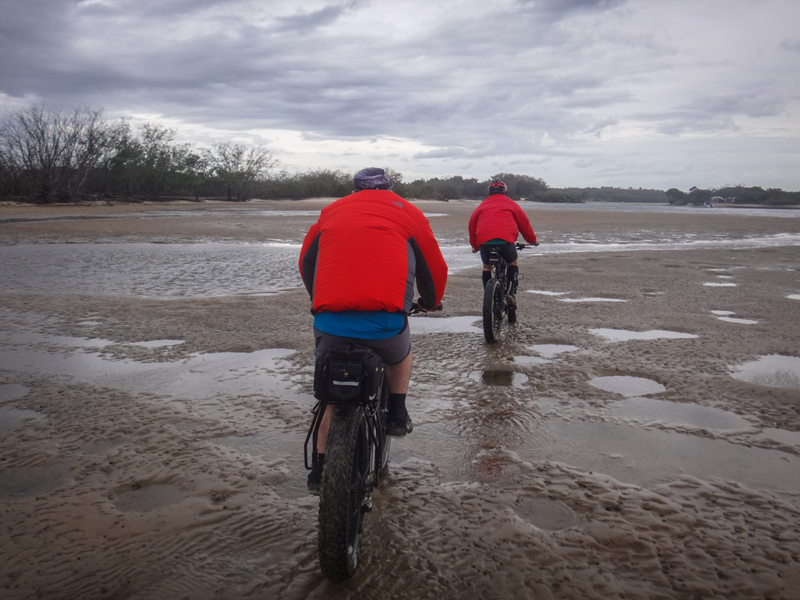 The sand and mud were softer and harder to ride on, we had a stiff headwind, and the surface was pocked with holes which we needed to swerve around. 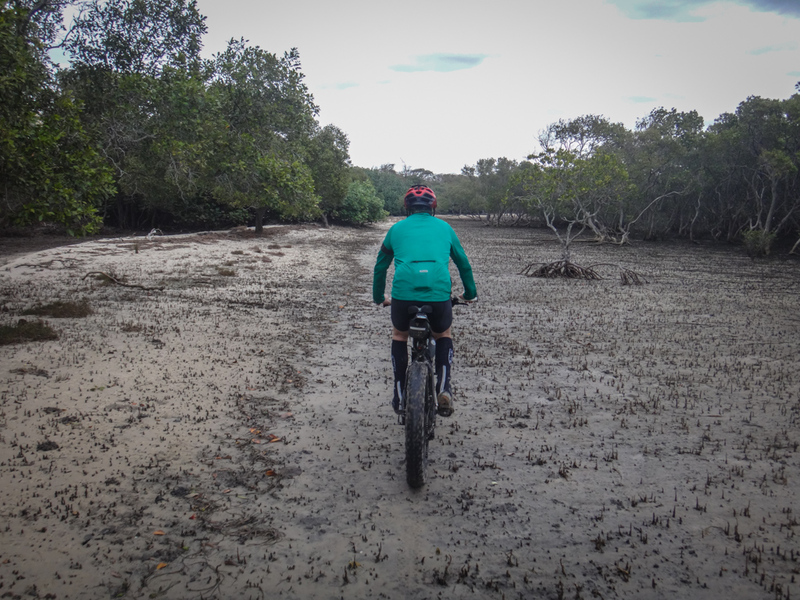 Eventually we left the beach and headed inland to avoid mangroves. 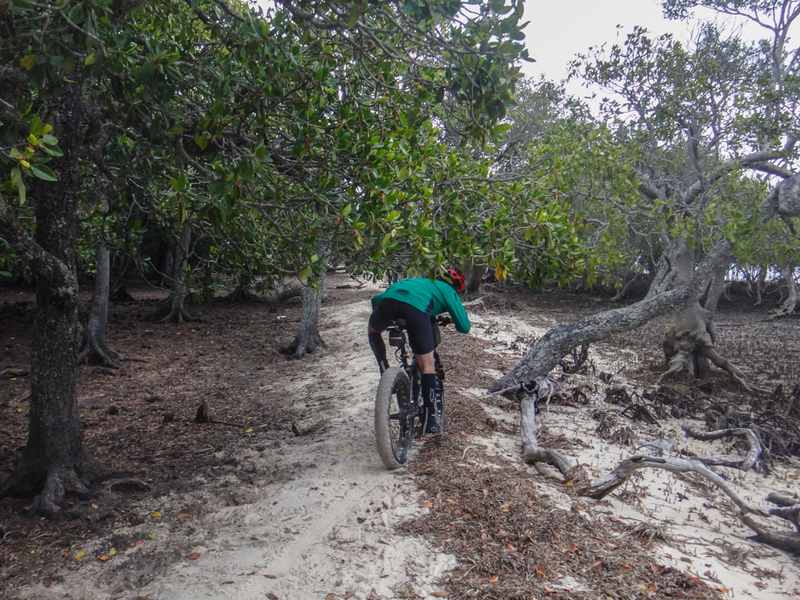 The track led us through the middle of one mangrove swamp. Sharp narrow shoots stuck up through the sand. I wondered if they were strong enough to puncture our tyres. Luckily they weren’t, but just to be sure I stuck behind Adam. We followed the narrow path as it wove through low-hanging trees near the swamp. Eventually we decided to cross the swamp and make our way towards the dunes running down the middle of the island. The ground there would be harder. 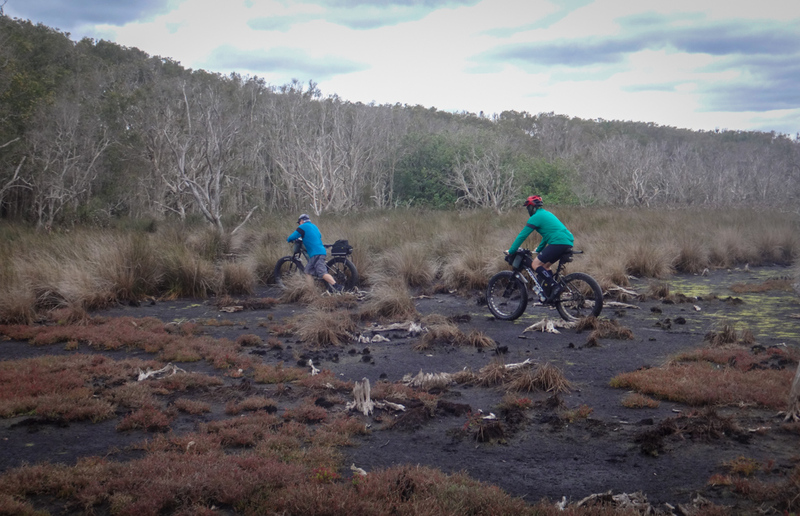 Although it was full of soft peaty mud, we were able to ride or walk over the swamp without sinking. To our delight we found a well-worn track in the sand. Dunes towered on our left side, the swamp on our right. This was perfect. Unfortunately, dunes move over time. This dune had slowly moved westward, covering the track. We laughed as we watched our track disappear under the mountain of sand. 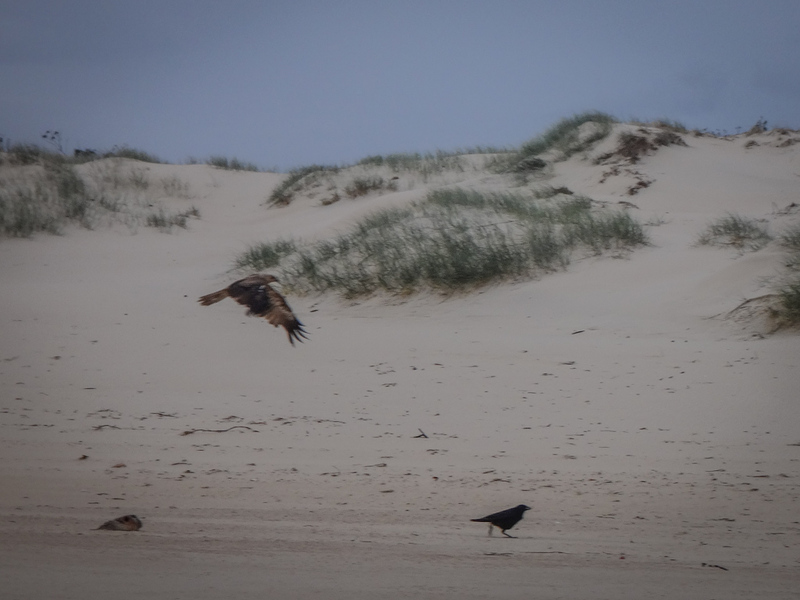 My GPS showed the track veering to the right a little further on, so we persevered, walking along the dunes edge until we found the track once more. A little later the track re-emerged. 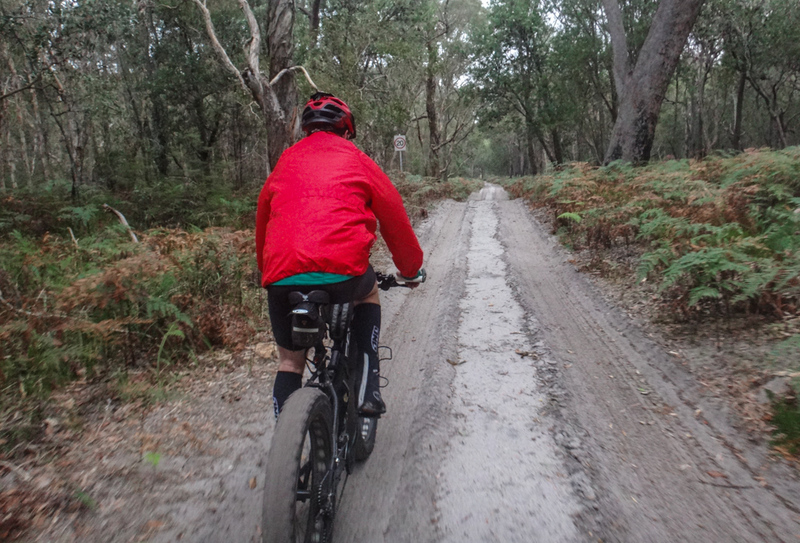 We grinned with relief, hopped back on the bikes and started pedalling again. 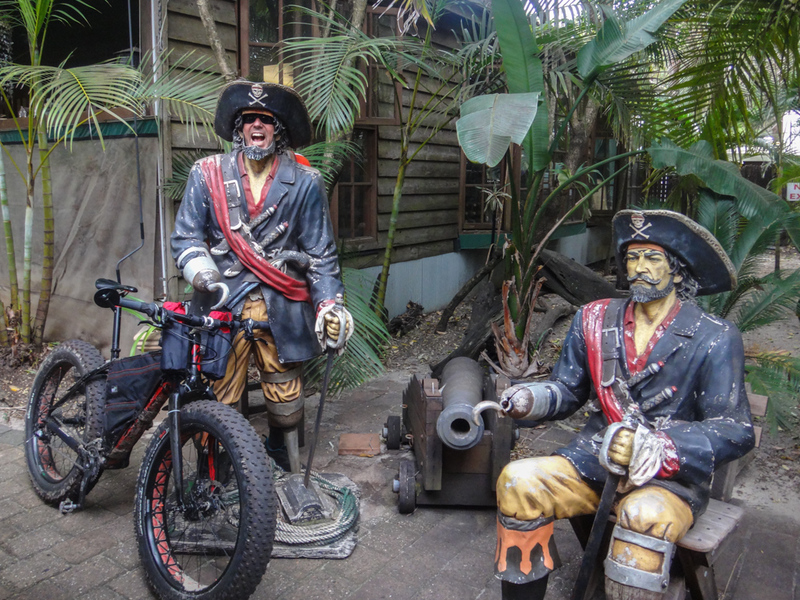 At McLaren’s Landing we met a couple of pirates who tried to take our bikes. Captain Peg-Leg offered me twenty pieces of eight for my “scurvy dog of a vehicle” but I declined, explaining to him that he’d be unable to operate the gears and brakes with the hook on his right hand, and his peg-leg wouldn’t work too well with the pedals. 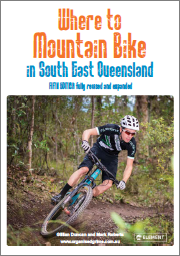 Perhaps this is why I’ve never met more mountain bikers who were ex-pirates? We rolled a little further south to “Tipplers” where we had a light lunch at the bar. The cloudy day had kept most of the day trippers away, so we had the bar to ourselves. The manager at Tipplers advised us to stay away from the main track that ran south from Tipplers. 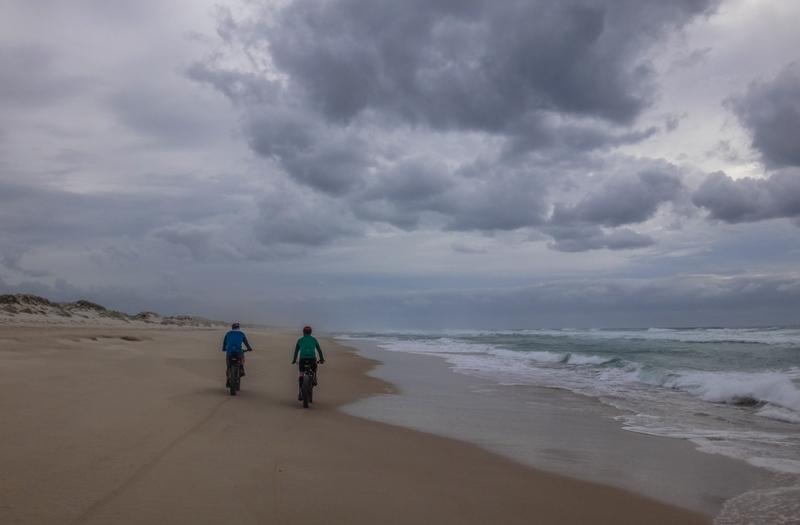 He told us the soft sand would be heavy going on our bikes, and suggested we’d find it easier to continue south back on the eastern “surf” beach. We foolishly ignored his advice and tried our luck on the soft sandy track. Several times I had to get off and push – even on flat ground. Eventually we realized the error of our ways, and detoured east back to the beach. Back on the beach, waves were encroaching on the hard sand as the tide came in. 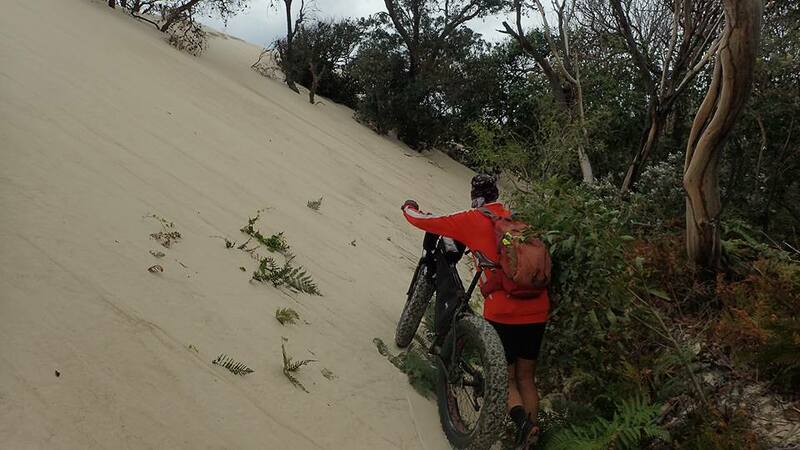 The sand was soft, the wind was in our faces, and it felt like we were grinding our way up a long slow hill. But it was much easier than the inland track. 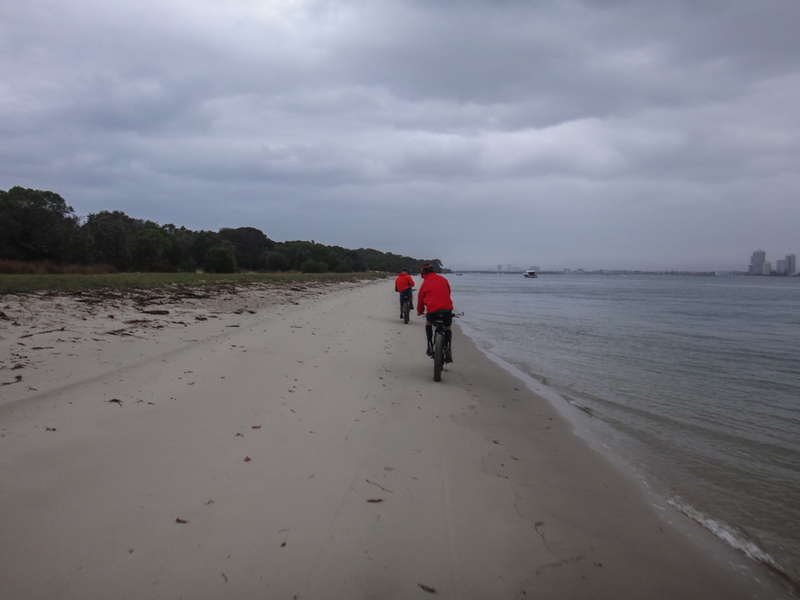 After three or four kilometres we crossed back onto the western shoreline to finish our circumnavigation of the island back at South Currigee camp ground. “Ah this is better,” I sighed as we coasted on the firm sand. The headwind was a lot gentler on this side of the island. Back at the camp ground we called our trusty skipper, Steve, who arrived to pick us up in his boat ten minutes later. I underestimated the distance for this ride. Simple arithmetic suggested that if it was only twenty kilometres from top to bottom, then our total trip would be about forty kilometres. 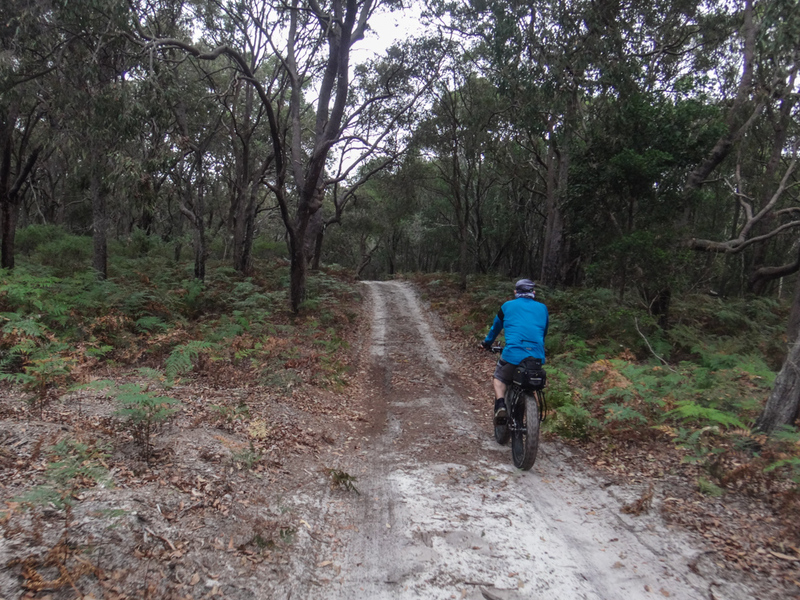 It was almost sixty kilometres after we took into account our meanderings through the bush and across the island. It took us six and a half hours, and I burned about 3,100 kcal. 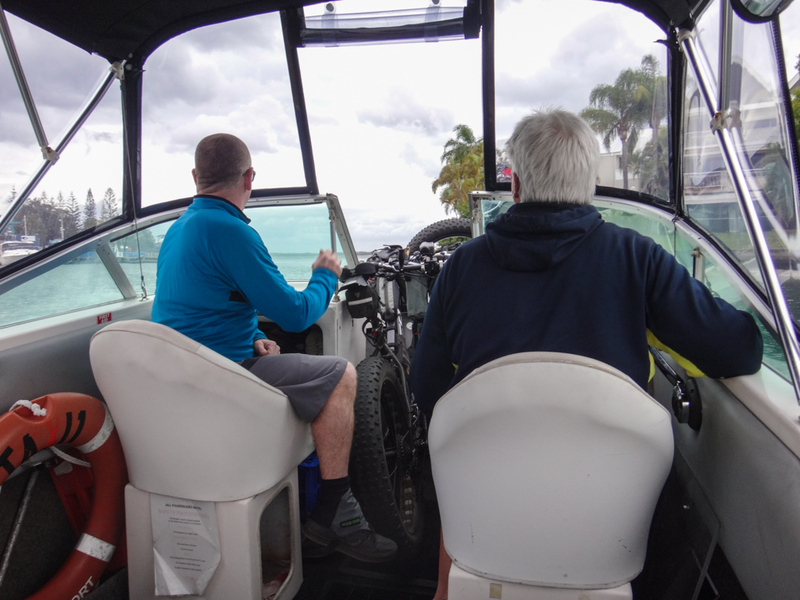 This is a fun ride made even more pleasant because of several “watering holes” on the western side of the island, such as Tipplers and McLarens. I’ll rate it 7.5 out of 10 on the tough-o-meter. Thanks Darb and Adam for a great day out. Some Great arses to admire as well. “Sometimes it’s more fun watching the photographer than taking pictures ” this is so true. Overall the photos are fantastic and listening to someone else’s story is always interesting. Unbelievable what we have in our back yard. Thanks Belinda. You made my day. I love photographing Adam because his excitement is so close to the surface. When he’s happy about something it’s difficult not to get happy about it as well. And I agree – some of the places around here are amazing. I’ve lived here almost all of my life and still find new things every weekend. 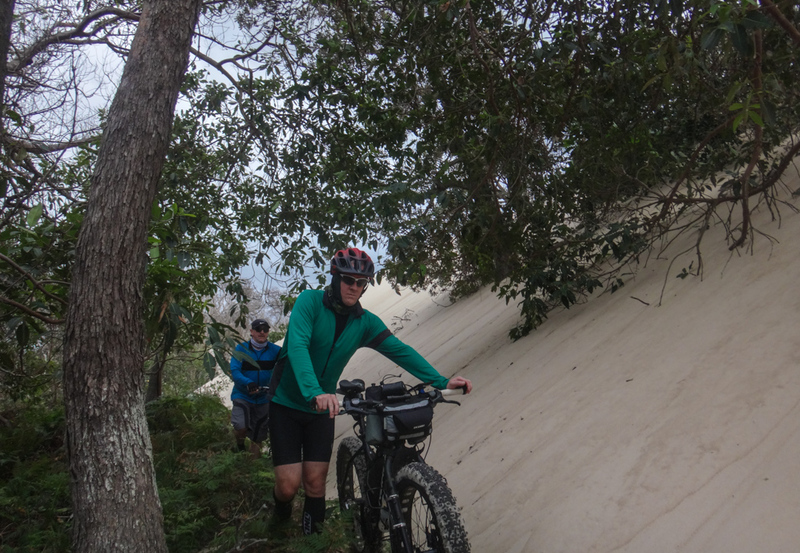 Great ride and write up Neil, as usual. 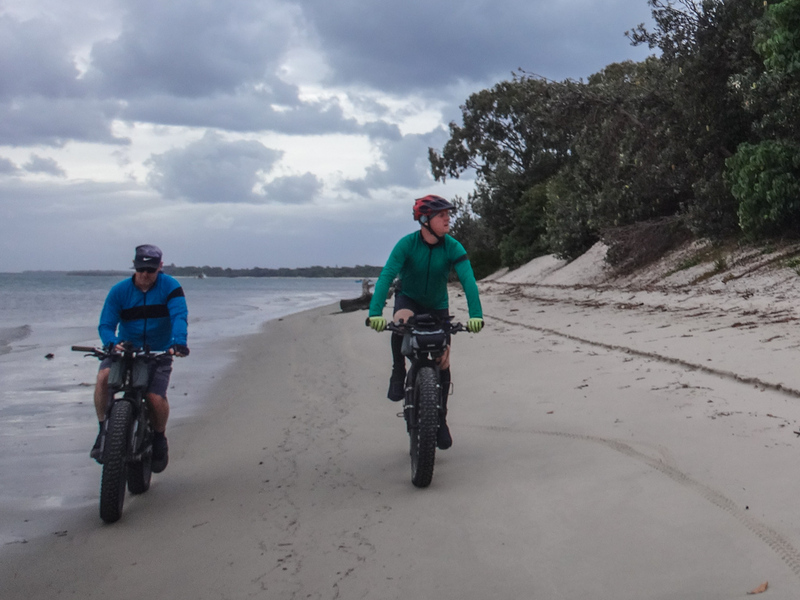 Just a quick question, how are the bikes holding up to the salt and sand? 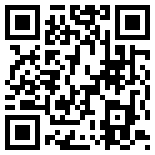 Are you noticing much of a difference in the maintenance requirements on the fatty? I am hopeless at maintaining bikes, but for some strange reason unbeknownst to me the fatty is holding together and not rusting. The only bit that needs regular attention is the chain which rusts within hours if you don’t hose it off and lube it up immediately. I’ve noticed the brake pads wear more often, but that’s about it.